Even before I had kids, I knew the importance of having the right lunch bag. I used to carry an insulated bag with me to work everyday to keep my lunch and snacks cool and fresh. With both of my boys in school now, I can appreciate the need for a lunch bag that is functional and fun, and easy to open for little hands. 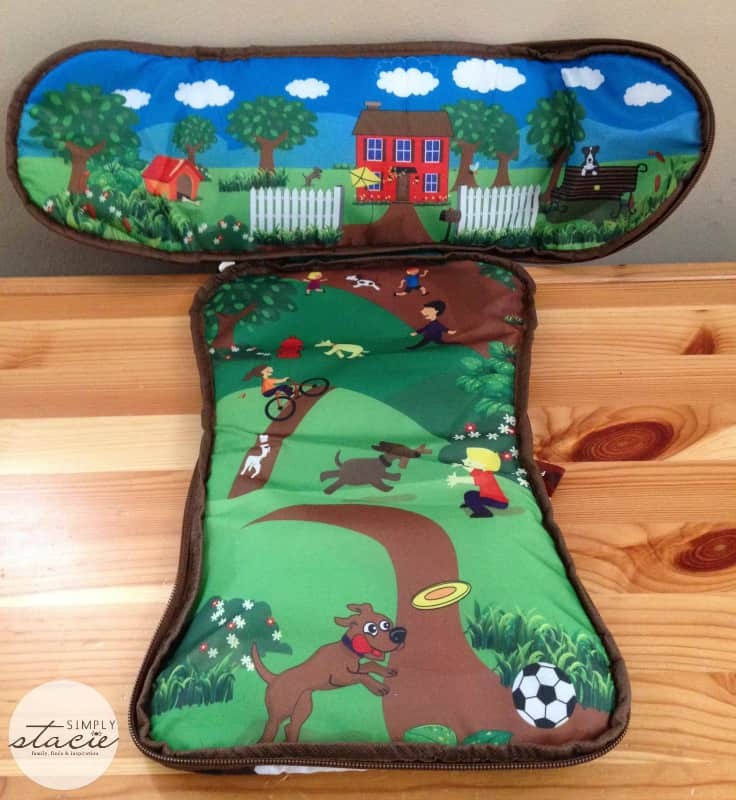 Snack Pets fills all of those needs with their cute freezable lunch bags that double as a play mat! 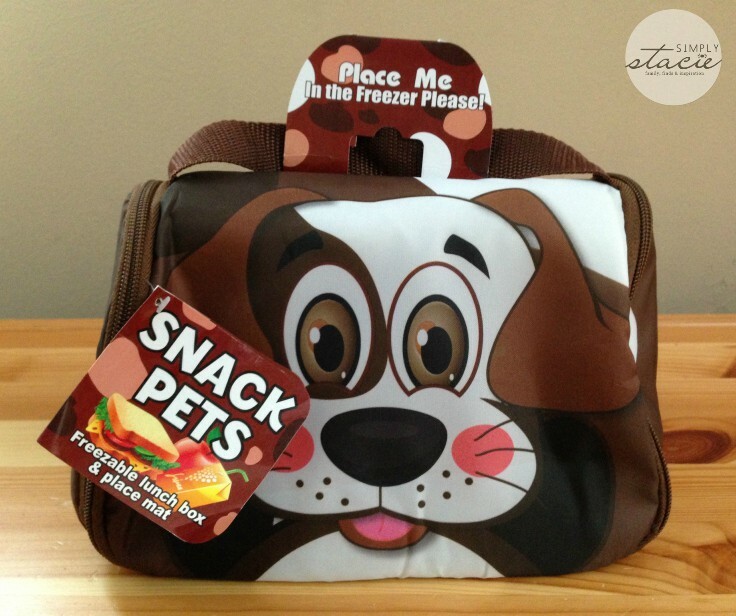 Snack Pets was created to give kids a fun lunch bag that would keep their lunch and snacks at a safe temperature. The bag comes in four fun designs and folds up nice and flat to place in the freezer each night. I like that it’s so easy to clean – simply wipe it down and it’s ready to go again! There’s a small gel pack that lives in a special compartment in the bottom of the bag that is capable of keeping food cool up to 7 hours – so it’s great for taking to school or even on long car trips. The bag unzips to lay flat, so it’s ideal for creating a clean eating surface (at the park, on the road, or anywhere on the go), and once lunch is done, the cute inner design of each bag lends itself to imaginative play. Snack Pets sent me a dog design bag for review. I think the size is great for accommodating lunches and snacks of all sizes. 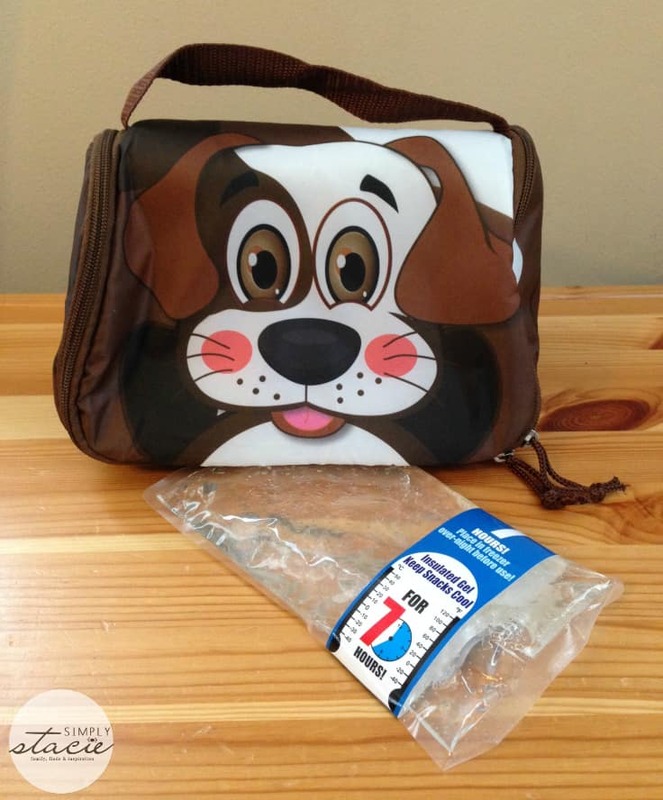 The bag is lightweight and easy to carry, and my three-year-old loves the cute puppy design. He likes to use it to carry his little toys with him from place to place – so it’s nice that the gel pack is removable and I can let him play with the bag itself without worrying that the pack will break or get lost. 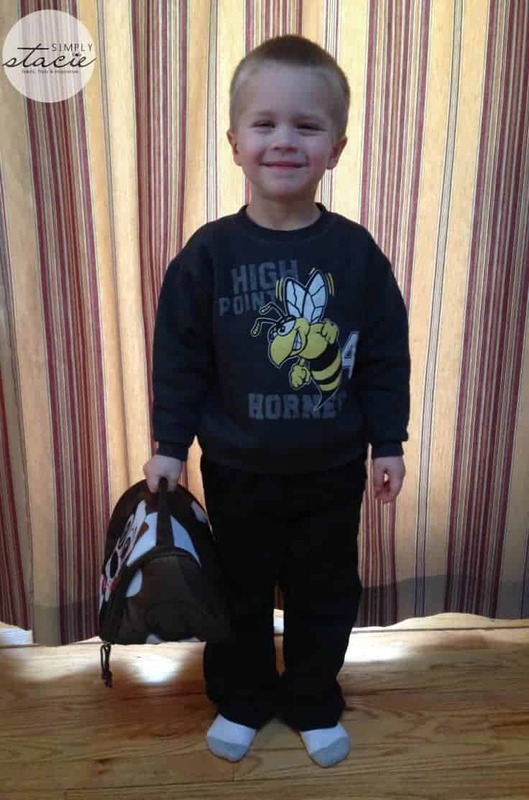 I think this bag is a great size for young hands, and my little guy is able to zip and unzip this bag all on his own. You can learn more about the Snack Pets bag on their site – you can see it in action and see the four adorable designs they currently carry (dog, ladybug, cow and dolphin). Each bag sells for $14.99 and there is currently a Buy One Get One Free promotion with a free Snack-N-Go cup offer! A great deal for a great bag. Join the #Flipp4Forests Twitter Party on March 27th! You can buy one get one free on the website. I like that it can keep my child’s lunch cool & fresh for up to 7 hours! I liked it folds down to a book size to fit in the freezer and wipes clean easily. The only thing they need to add to their site is pictures of the insides of the bag. It’s just as important when picking for your child. I love that right now the site has buy one get one free! It lasts up to 7 hours. I like the Cherry the Curious Ladybug design. I like the cow one. I like the ladybug lunch bag or the dog one. Both are really cute! I like Cherry the ladybug. I learned it folds down to take up little space. I like that food can stay cold up to seven hours in the snack pets. I love the Milky The Mischievous Cow bag. I like Cherry The Curious Ladybug..that is so cute! I LIKE THE LADYBUG THE BEST. I learned that they keep food cold for up to 7 hrs. and store in freezer until morning. I like Milky The Mischievous Cow. I like Cherry the Curious Ladybug!